The Pelican Bay is the ultimate therapeutic spa experience – designed specifically with large families and entertainment in mind. 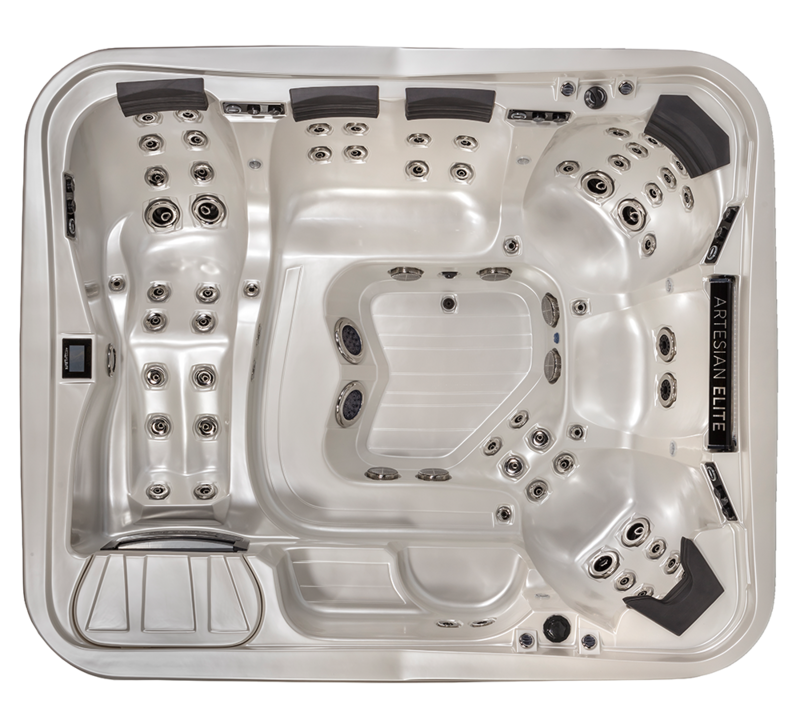 This astonishing 71 high-performance jetted spa offers the most space of any Elite spa. Its unprecedented 9-seat layout provides top-of-the line luxury and comfort, without sacrificing therapy or performance.